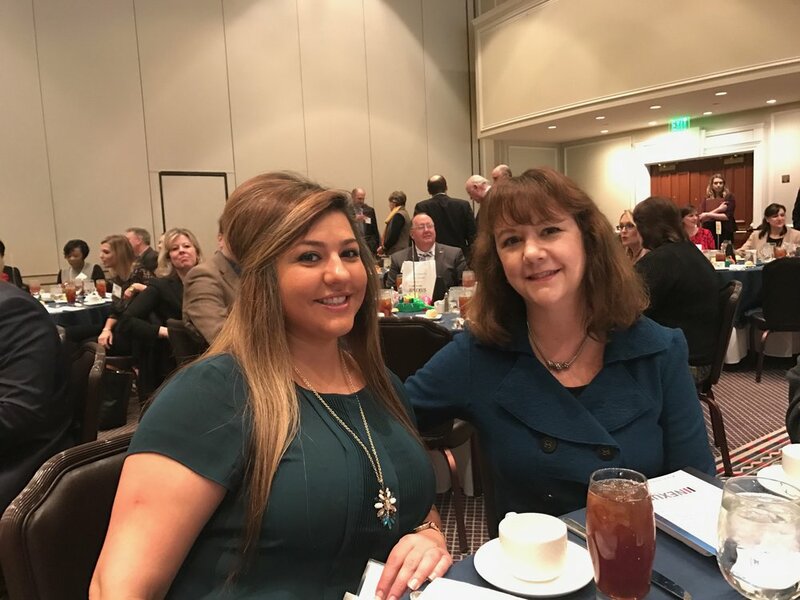 Last week our team attended the 2017 Best Places to Work in Virginia luncheon. We're happy to share that we placed 19th in the Small Employer category - down from 59th in 2016! This statewide survey and awards program is designed to identify, recognize and honor the best places of employment in Virginia, benefiting the state's economy, workforce and businesses. The 2017 Best Places to Work in Virginia list is made up of 100 companies. © Copyright 2018 Target Marketing. All Rights Reserved.